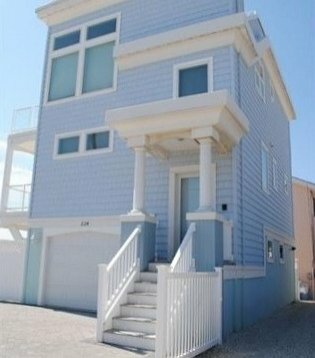 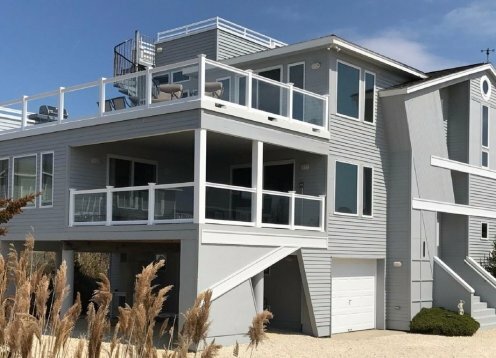 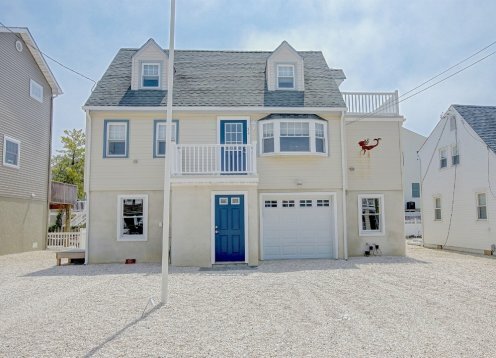 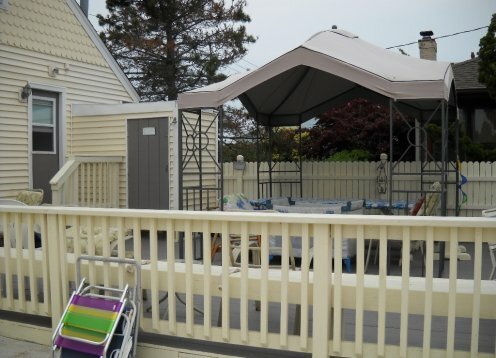 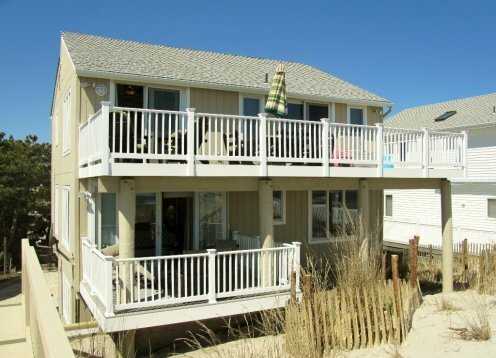 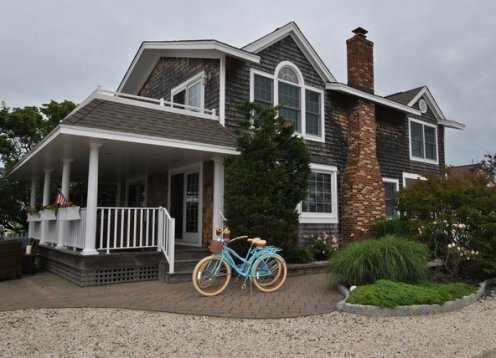 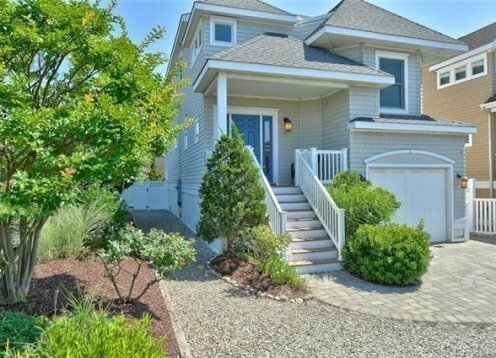 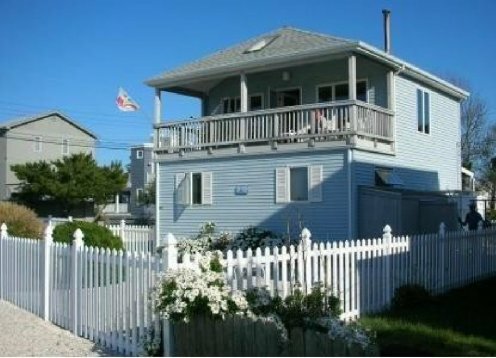 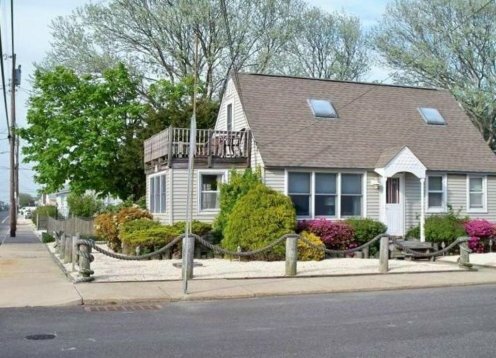 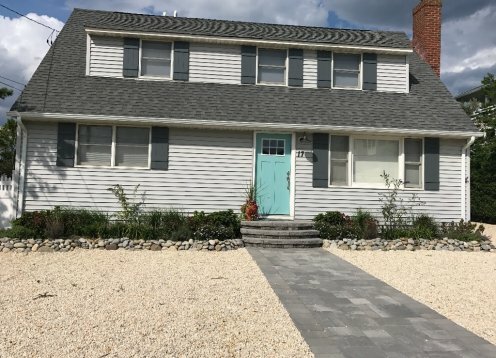 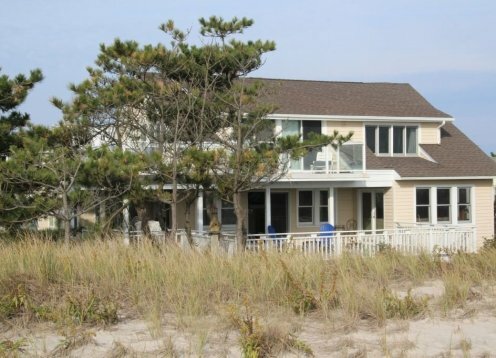 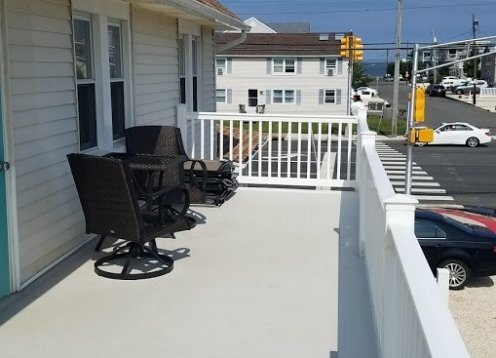 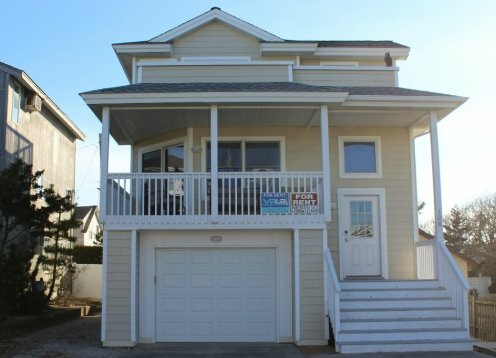 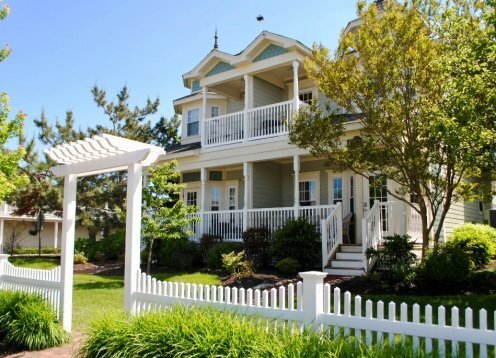 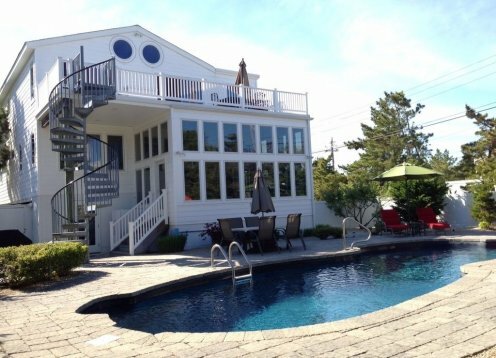 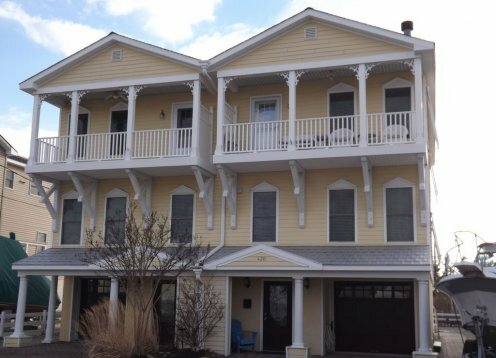 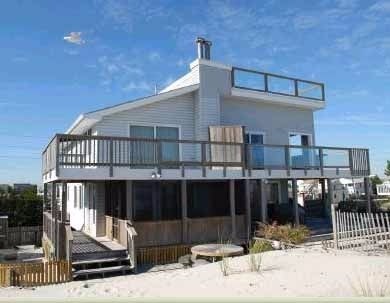 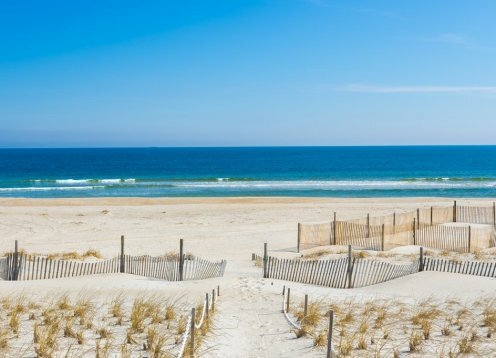 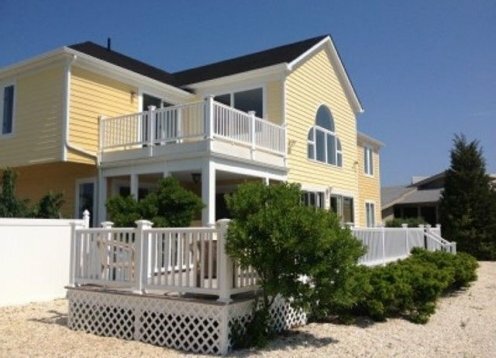 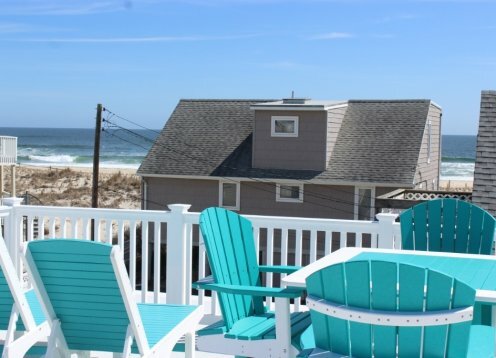 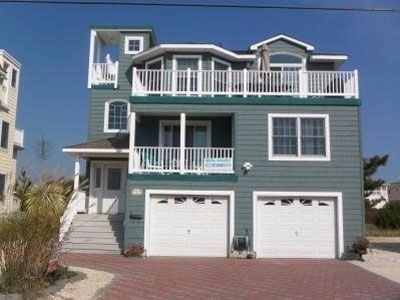 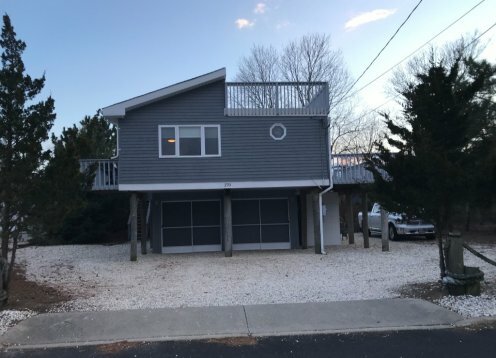 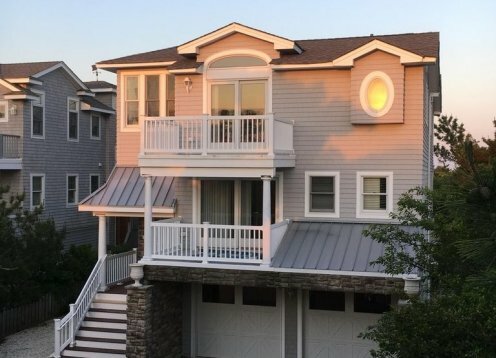 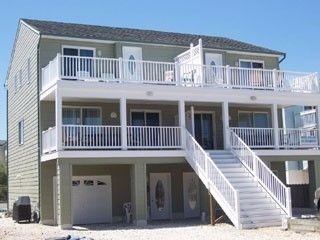 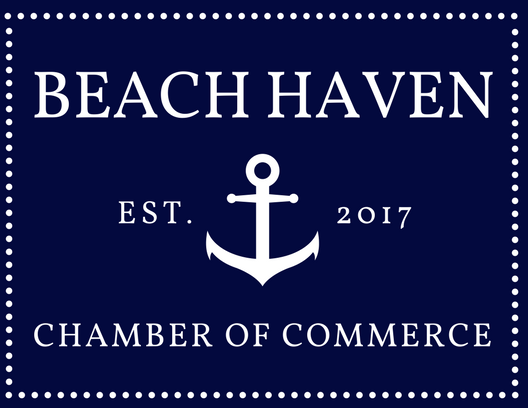 This 3 bedroom house with well equipped, renovated kitchen, central air and a great deck with view of Barnegat Bay is the perfect place for a vacation. 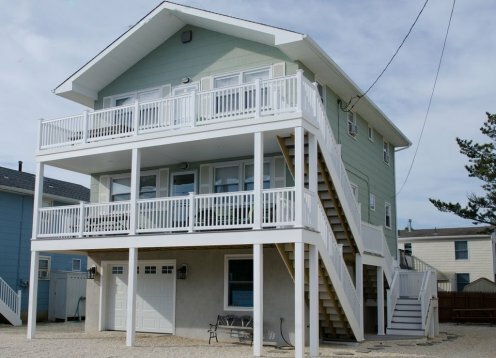 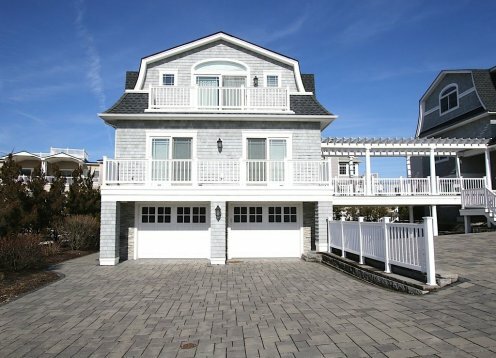 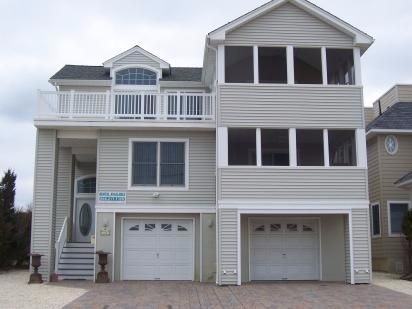 This is an ideal home for any family who enjoys spending time by the water. 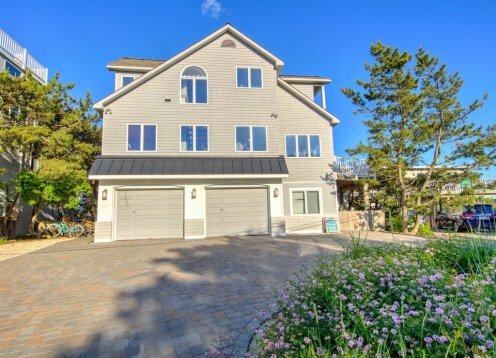 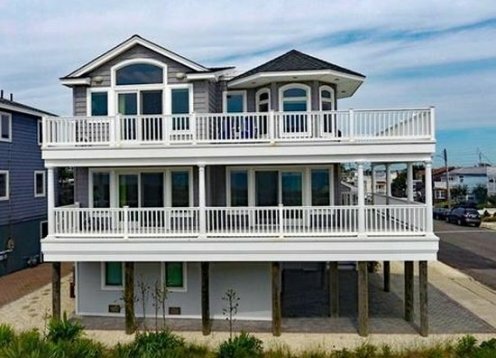 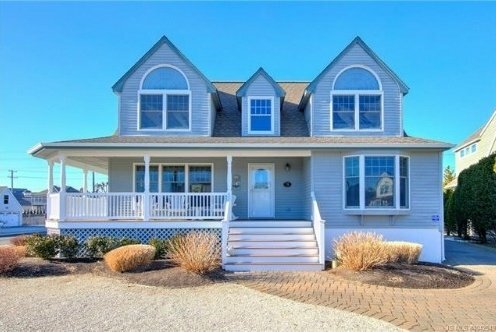 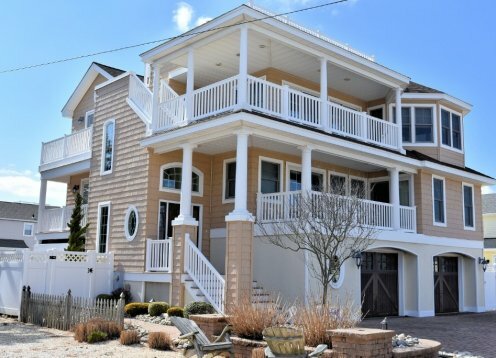 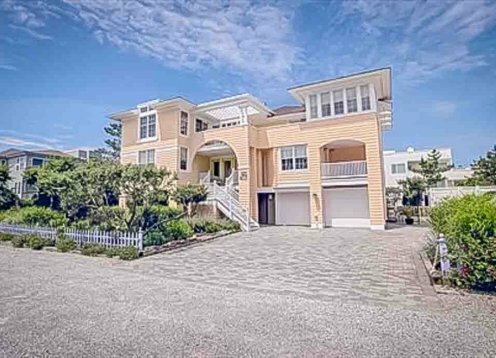 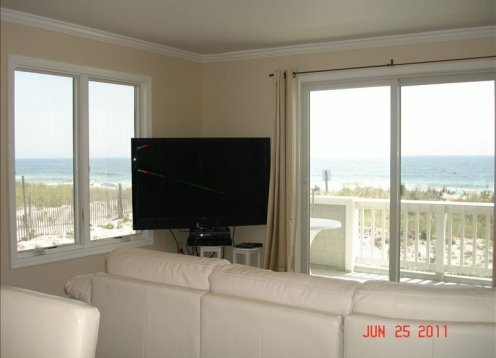 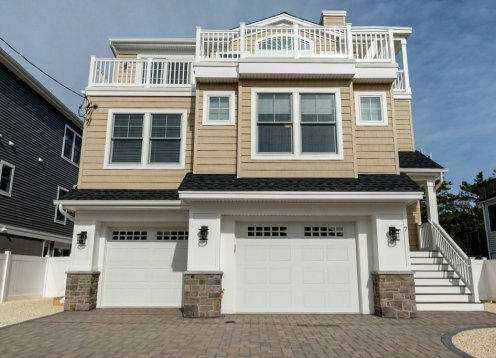 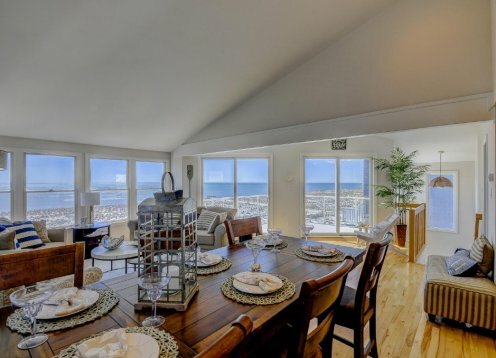 This home offers a beautiful open view of the bay from every room all day long. 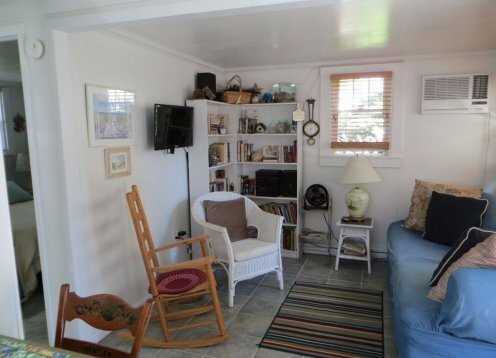 Beautifully decorated and very clean home with fantastic bay views. 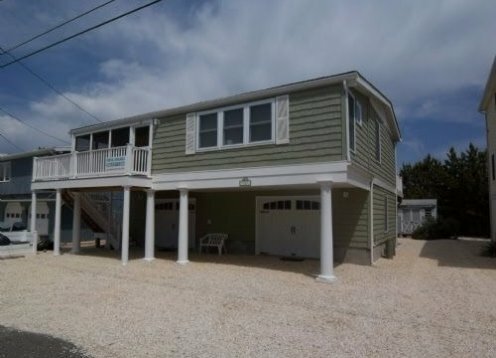 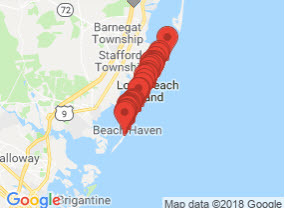 2 blocks to the ocean. 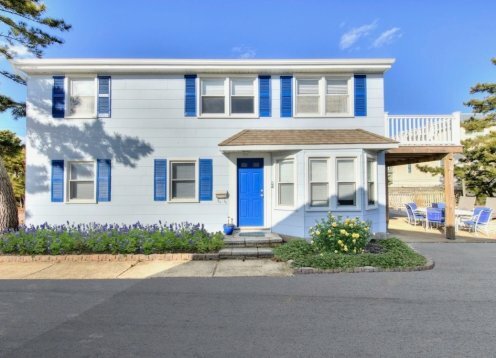 Situated at the end of a beautiful, quiet, dead-end street. 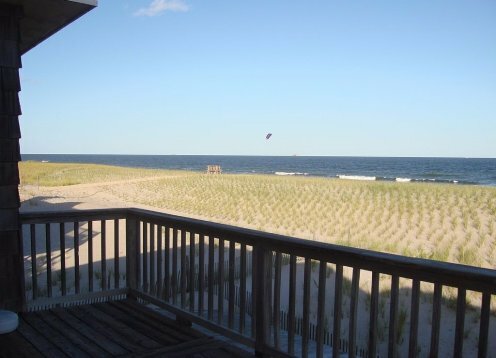 Enjoy Spectacular Sunsets Every Night In this older 4-bdrm, handicapped-accessible bayfront ranch.